Your wedding is one of the biggest events in your life where you want everything to be perfect right down to the flowers. 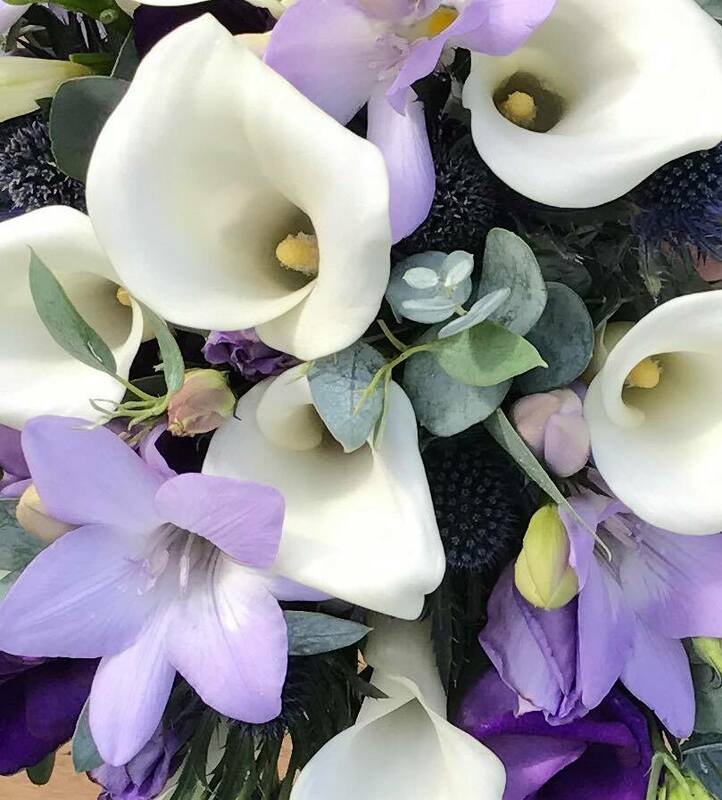 Working with you, we will ensure that the wedding flowers meets your colour palette, your preferred flower choice, and that it keeps within your budget. We have a huge selection of examples should you require inspiration and we can provide valuable advice based on our extensive experience. 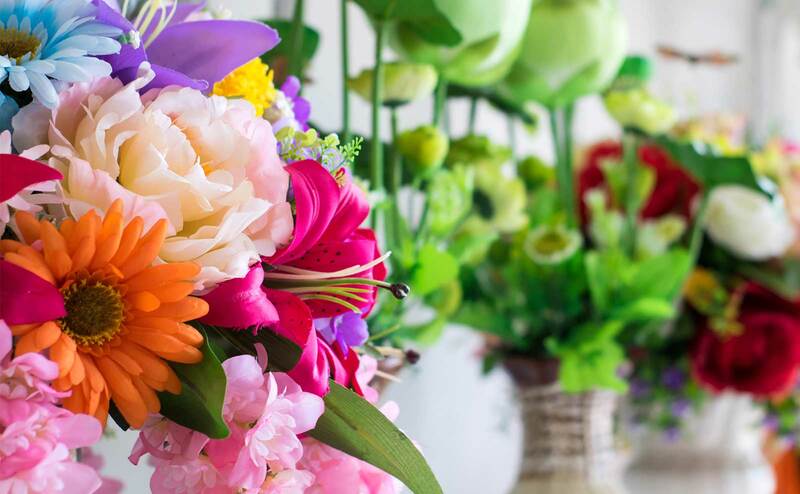 Flowers uplift any occasion with their vibrant colours to their perfumed scents. 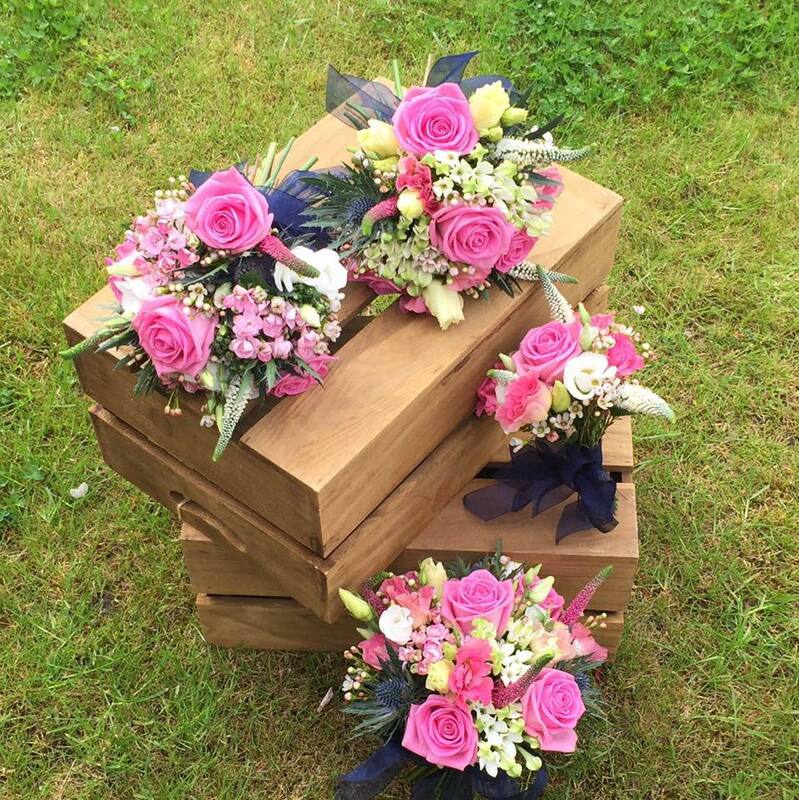 Our fully tailored service can provide flowers for any occasions from a sympathetic wreath to romantic bouquets. 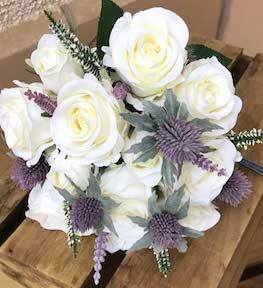 Nikki provided all of our flowers for our wedding on the 9th of September and my bouquet, bridesmaids flowers, flower girls flowers,corsages, buttonholes, thank you bouquets and greenery for our centrepieces were all absolutely beautiful! Amazing, amazing, amazing florist. 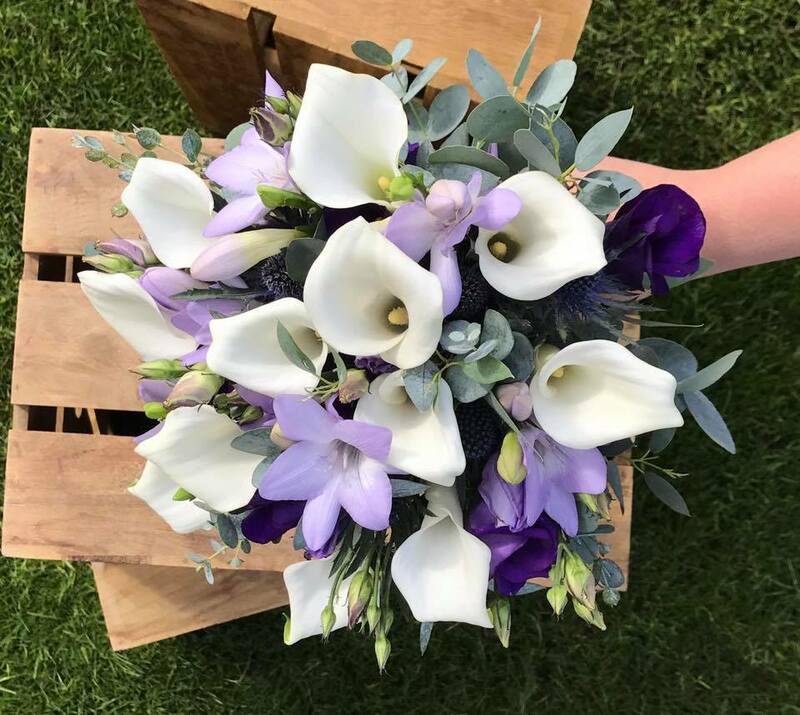 Nikki created the most beautiful bouquet for my wedding and I couldn’t have asked for anything better, it was perfection. I asked Nikki for big natural flowers with lots of foliage and she delivered. Thank you so much Nikki for the beautiful flowers you did for our wedding! We couldn't have asked for better. 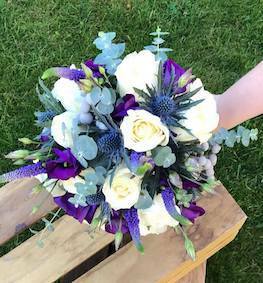 I absolutely loved my bouquet. You were so helpful throughout and gave advice when needed. Thank you so much again. Weddings, celebrations, parties - we can make your event more beautiful and unforgettable with special floral arrangements and decorations. 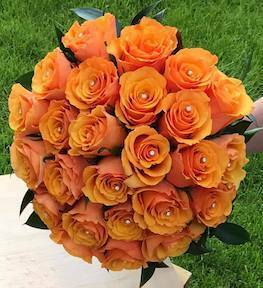 We will help you make someone's birthday more bright and beautiful with a special flower bouquet and personal note whether it be for a birthday, a graduation or some other celebration. We try to be as flexible as possible to accommodate your needs and as such, we will work with you to meet your delivery needs. 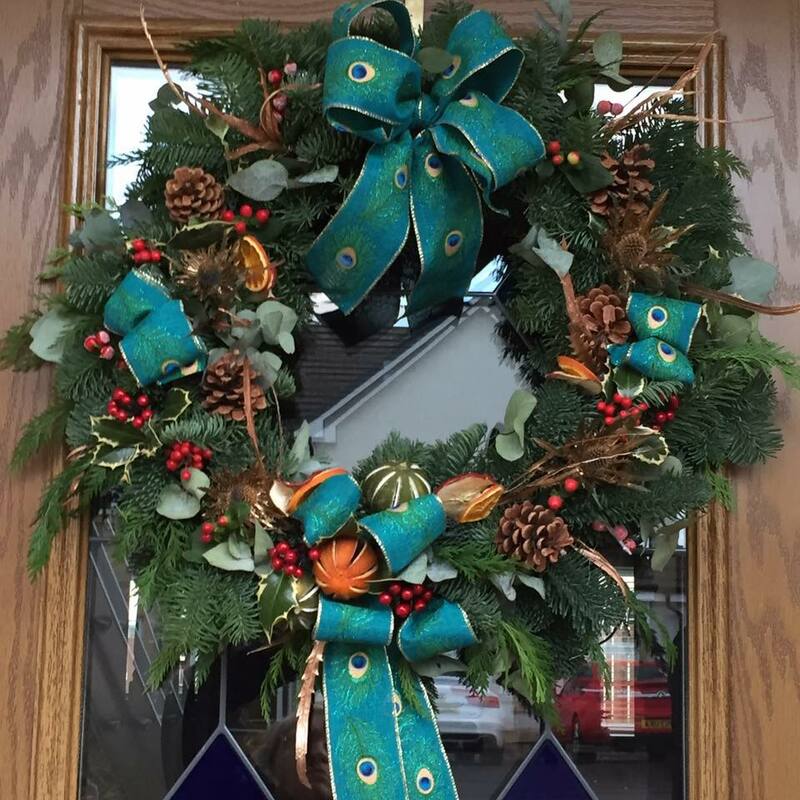 I am based in Wester Inch, Bathgate and am happy to quote for all floristry work including wedding / funeral work. I can deliver throughout West Lothian. My customers feedback is testament to the quality of service that I provide with over 60 five star reviews on Facebook. 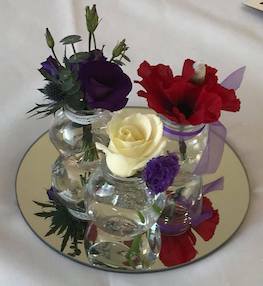 If you are looking for a reliable, cost effective florist who will work with you to provide a fantastic floral display then please contact me today. Give us a call or drop by anytime, we endeavour to answer all enquiries within 4 hours.